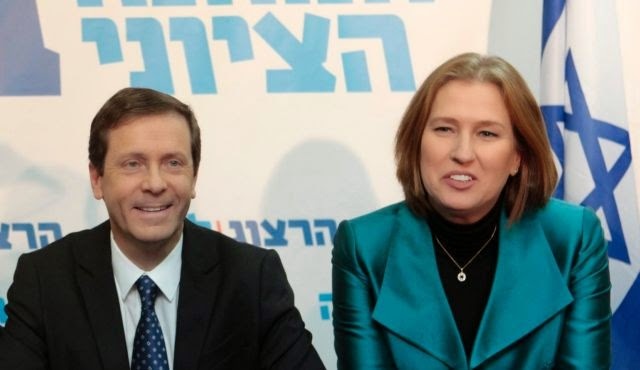 The last time that the Israeli Labour Party (flying under the Zionist Union flag today in alliance with Tsipi Livni's Hatnuah) won an Israeli General Election it was in 1992 under Yitzhak Rabin. The only comparison with today is that Israel, under a far-right Zionist administration (then led by Yitzhak Shamir who had proposed a pact with Nazi Germany as one of the leaders of Lehi) had come into conflict with the US Administration. George Bush Snr. had then frozen $11 billion in export credit guarantees. Today Netanyahu's administration, which is further to the right than Shamir's, has aligned himself with a powerful section of the US political establishment against Obama. The arithmetic however is completely different. 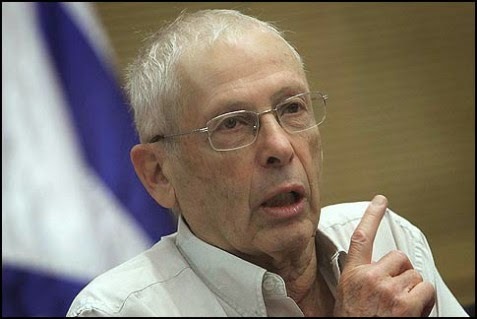 Rabin gained 44 seats and Meretz, the left-Zionist civil rights party (which included Shulamit Aloni, who was barely a Zionist) gained 12 seats. 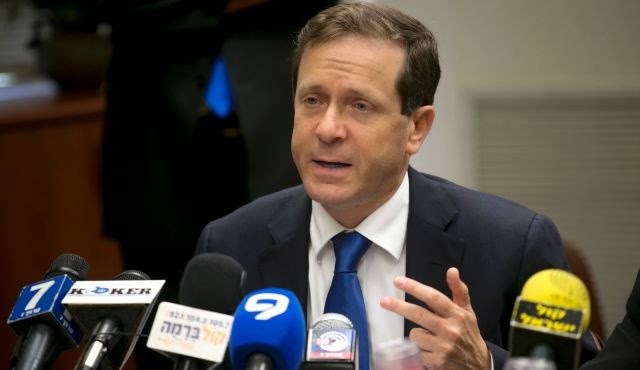 Today the Zionist Union will gain about 24 seats and Meretz 5 seats at most. In 1992 Labour and Meretz nearly had an overall majority and with the Arab parties and Hadash couldn't be overthrown. Today they will be at the mercy of all sorts of 'centrist' Zionist parties if they try to form an administration. Israel is due to go the polls on 17th March 2015. The above table is based on the latest 3 opinion polls and they differ only slightly. 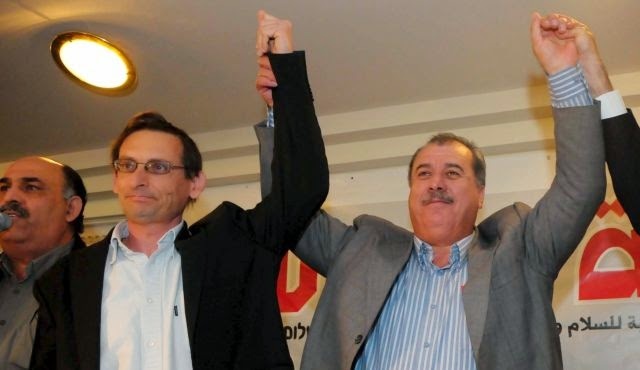 The Israeli Labour Party, running with Tsipi Livni’s Hatnuah, has high hopes of forming the next government. It is likely to be disappointed. The previous General Election was held in 2013. 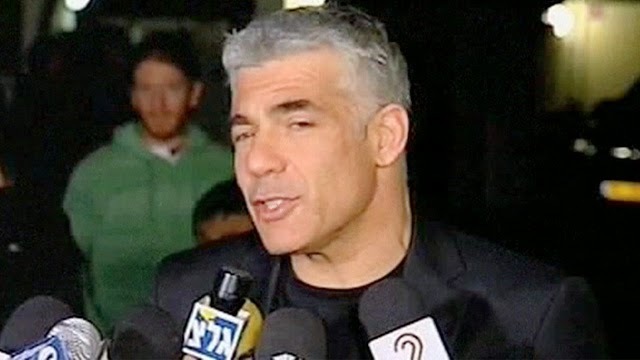 Netanyahu dissolved the Knesset two years early as a result of the refusal of Yair Lapid of Yesh Atid and Tsipi Livni of Hatnuah to agree to proposals to entrench, as a basic (constitutional) law, the definition of Israel as a Jewish state. Accompanying Arabic would have been removed as the second official language in Israel and there would have been a failure to even pay lip-service to the equality of all Israeli citizens, regardless of national/religious affiliation, in law. There have, of course, never been any disagreements within the Zionist parties about Israel being a Jewish state. What the disagreement focused on is the wisdom of putting this into law and thus making it clear that Israeli Palestinians are the equivalent of gastarbeiters (guests), tolerated strangers at best, within this state. The context for this has been a raft of legislation specifically targeting Israel’s Palestinian minority. Teachers are banned from teaching about the Nakbah, the expulsion of Palestinians in 1947-8. Discrimination against Palestinians in terms of the right to lease ‘national land’ has been reinstated after the decision of the High Court in Kadan in 2000. 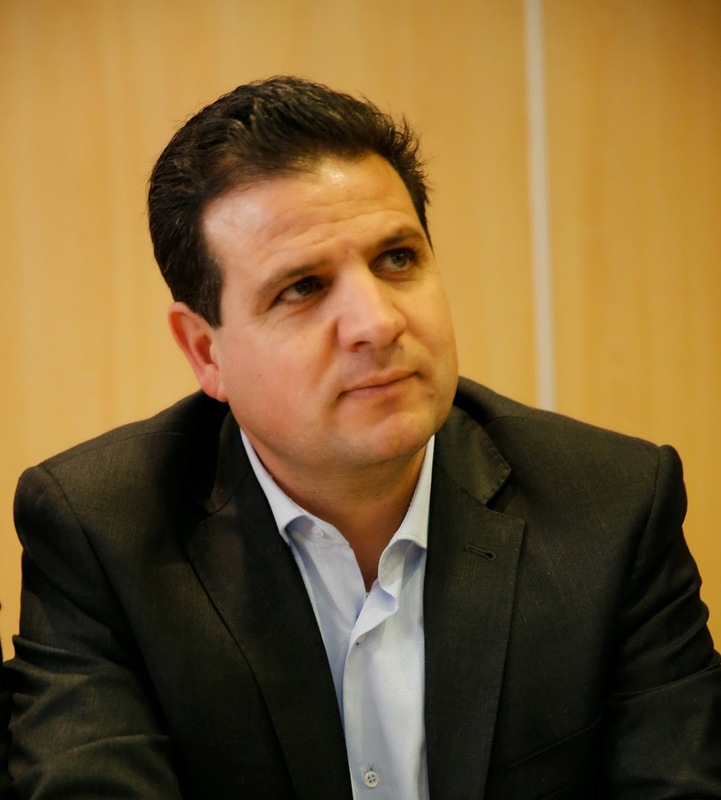 To emphasise their Zionist credentials, the Israeli Labour Party has stood as the Zionist Union for the purpose of the elections. It wishes to make it clear that it is not ‘soft’ when it comes to the Arabs. The Zionist ‘left’ has always hidden behind the formulation of Israel as a Jewish and Democratic state, whereas the Right has always been clear. In the words of Moshe Feiglin, a right-wing libertarian Likud MK ‘Not one of the dreamers and pioneers… who returned to our holy Land after 2000 years of exile did so in order to establish another democratic state. 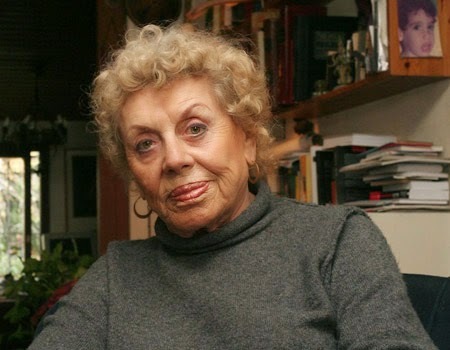 … Those who came to Israel wanted a Jewish State.’ Or as the Jewish Nazi MK, Rabbi Meir Kahane put it, you can have a Jewish state or a democratic state but you cannot have both. A democratic society could vote that the state was no longer Jewish, something no Zionist could accept. As is normal in Israeli elections, parties suddenly spring up for no other reason than there is an election. 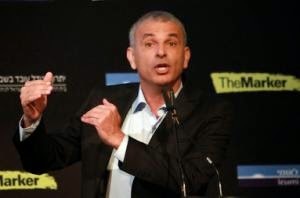 The two new parties are Kulanu, a ‘centrist’ party (in Israeli terms) and hard-line on security and Yachad, formed by the former leader of the Ultra-Orthodox Sephardic Shas Party, Eli Yishai, which is on the Zionist Right. This rapid formation and disappearance of political parties, usually based around a single individual, is a by-product of Israeli settler-colonialism and its distorted class politics. If the Israeli Labour Party were even the equivalent of a European social-democratic party and Israel was a normal bourgeois-democracy, it would be romping home. Whilst the cost of housing continues to soar (provoking the Tent protests 3 years ago) and poverty and low wages affect even the Jewish sector of the population, billions of shekels are spent on the settlements. Coupled with this there are now revelations that Netanyahu and his wife, Sara, spent enormous amounts of public money on take-aways, cleaners and they even transferred garden furniture from the Prime Ministerial residence to their own private home in Caesaria. 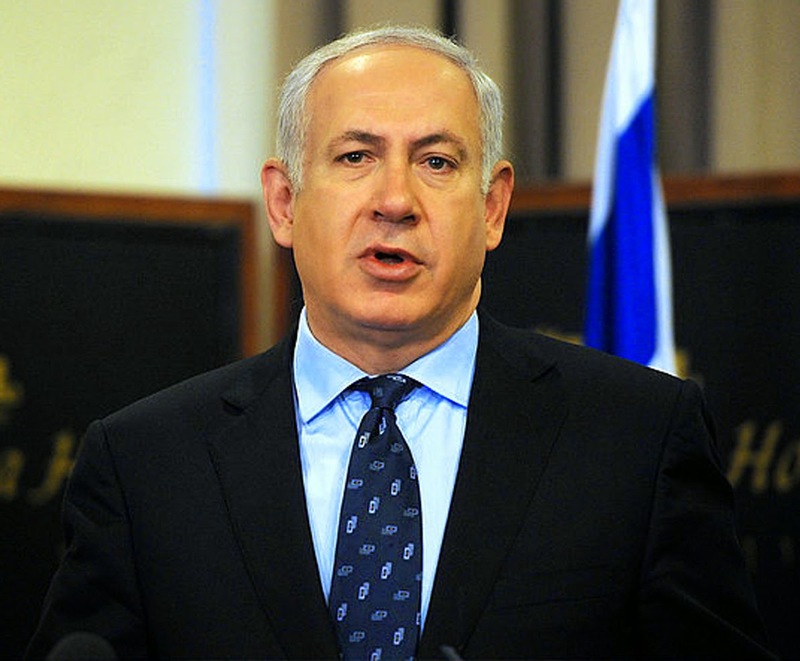 Netanyahu is a good example of the marriage of racism and corruption yet Israeli Labour cannot land a blow. The other major feature of this election has been the effect of the decision to raise the threshold level which a party needs to gain representation. 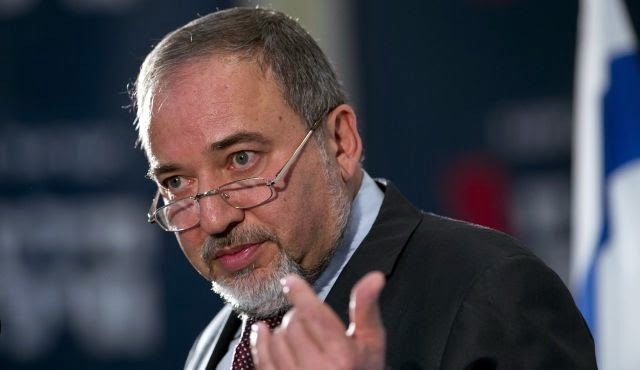 Previously in Israeli elections, you needed to gain 2% of the vote but the fascist leader of Yisrael Beteinu, Foreign Minister Avigdor Lieberman, raised it to 3.25% specifically to exclude the Arab/Palestinian parties. 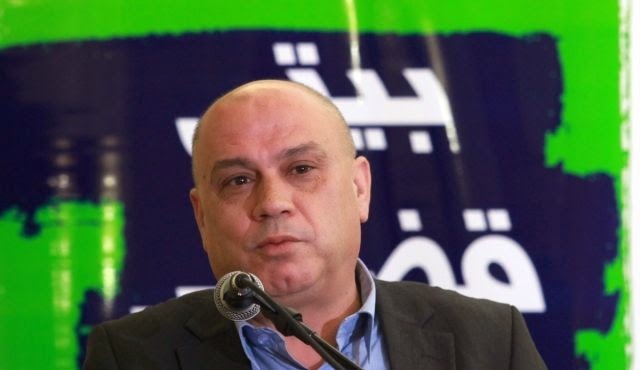 However this has backfired as it forced them to form a joint list of the United Arab List and Tal, the Southern Branch of the Islamic Movement, the nationalist Balad party and the Arab Movement for Change - Hadash, the Communist Party. The number of seats for Arab parties is expected to increase from 11 to 13. 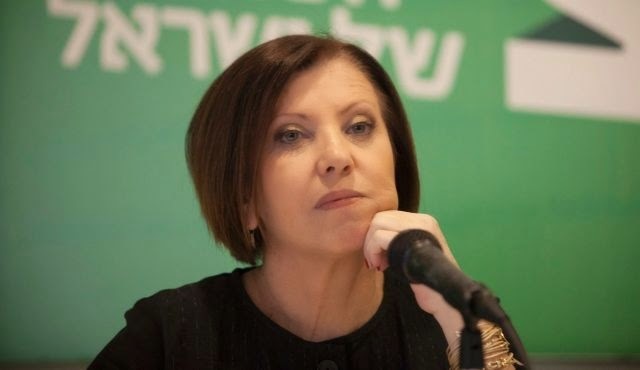 It is, however hard to see the Israeli Labour Party forming the next government since it is a cardinal rule of Zionist politics that you do not form a coalition with Arab parties, or even rest on their support to form a government coalition. Assuming the Zionist Union gain 23 seats and Yesh Atid, the rightward looking ‘centrist’ party of Yair Lapid gains 12 seats and Meretz and Kulanu gain 14 seats that is still a total of 49 seats. 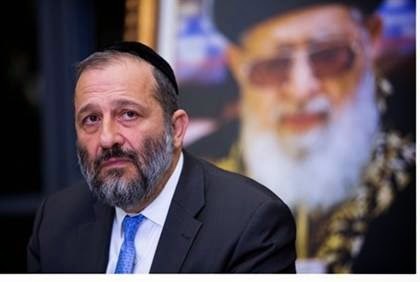 It is normal for the ILP to include an Orthodox Jewish Party in a government coalition and Shas would take such a coalition to 57 seats on current forecasts. But if Shas joined the coalition then a peace settlement would be all but ruled out. Likud (22) plus Yisrael Beteinu (6) Jewish Home (12) and Yachad (4) total 44 seats but the Ultra-Orthodox parties have 14 seats between them making a total of 58 seats. 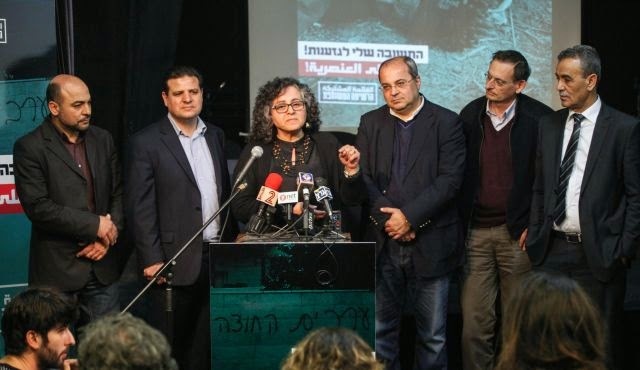 Kulanu, which might form a coalition with Israeli Labour has a hard-line security policy. 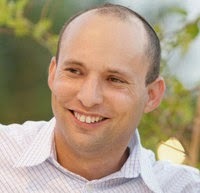 Another Likud coalition seems the likeliest outcome. 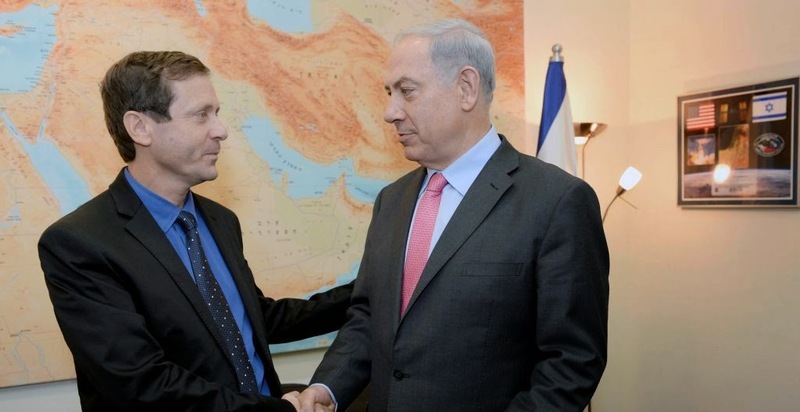 If Likud and the Zionist Right do lose a number of seats and the Zionist Centre gain a few, then the second most likely outcome is a repeat of the 2009 general election when Israeli Labour went into a coalition with Likud and virtually destroyed itself. There is, after all, no difference of principle between Likud and Labour. 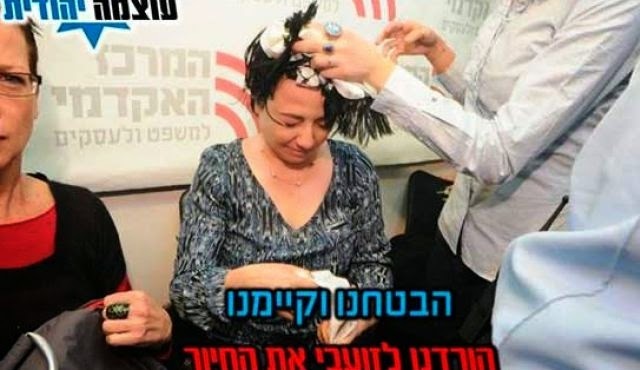 Isaac Hertzog, the new Labour leader, made that clear when Israeli Labour representatives on the Central Elections Committee voted along with Likud and the Zionist Right to ban Haneen Zoabi of Balad from standing in the election (Ms Zoabi successfully challenged this in the Supreme Court). It probably didn’t occur to the ILP that existing racist members of the Knesset, such as Ayelet Shaked, who advocated the murder of all Palestinian mothers, because they will only give birth to Palestinian ‘terrorists’ or ‘snakes’ in her description, might be a more suitable candidate to bar. 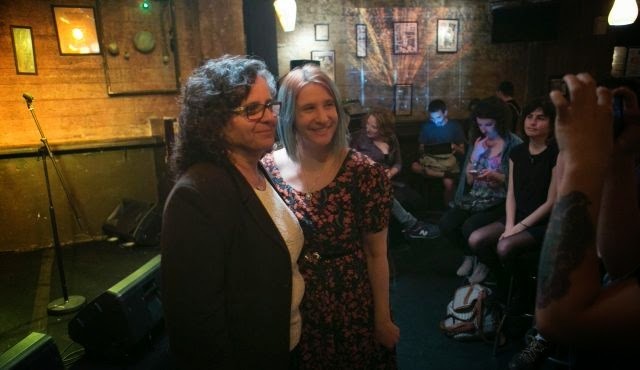 Racism and Israeli Labour have always gone hand in hand and that is why, whatever the mathematical outcome, Israel’s General Elections heralds no change. The last time the Israeli Labour Party won a convincing majority was in 1992. Yitzhak Rabin’s victory was primarily on account of the freezing by George Bush of export credits by the United States. Despite recent differences, there is no sign that Obama is thinking of similar moves.